No matter how busy you are, your organization depends on you to project a professional image, a first impression people will remember and respect for months to come. In just a half-day, you will discover how to improve your skills and better support everyone in your organization — right up to the managing director. You also will learn how to manage the stress that comes naturally with your hectic schedule, and enjoy your job more in the process. 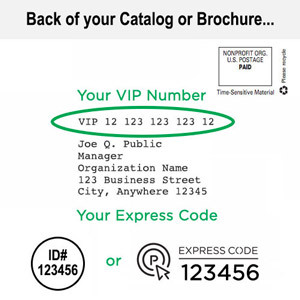 This program is packed with the tools and techniques receptionists need to face challenges confidently, tackle growing responsibilities, and maintain composure amidst chaos. You will learn to manage your time better … deal with all types of people … handle conflict with tact and poise … and make a positive and polished first impression. 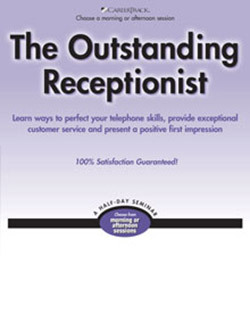 Be more than "just a receptionist"
Morning and afternoon sessions available enroll today!